Acorn Computers began life in Cambridge, 1978. 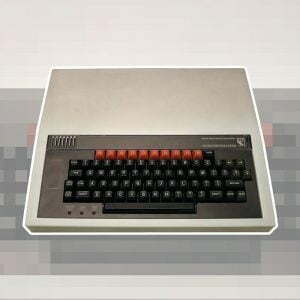 Predominantly successful in the UK with products such as the Acorn Electron, BBC Micro and Archimedes. The origins of Acorn Computers has very close links to Sinclair. One of its founders, Chris Curry worked for Clive Sinclair at Sinclair Radionics. At the point where Sinclair Radionics was in financial trouble, Sir Clive ushered Chris Curry to leave and help get new company, Science of Cambridge, up and running. 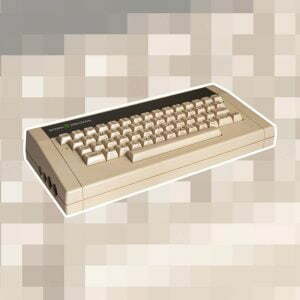 Sir Clive and Chris famously had a falling out relating to a microcomputer kit that Chris wanted to pursue further. This resulted in Chris leaving the company and the established working relationship with Sir Clive. Whilst working at Science of Cambridge, Chris’ friend, Hermann Hauser was made aware of the microcomputer kit and saw it’s potential. Both Chris and Hermann then set up their own company, CPU Ltd in 1978. 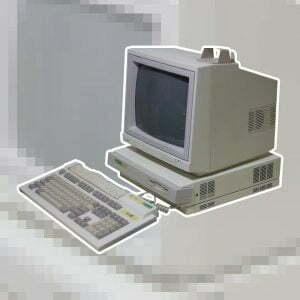 This set the company on its journey into home computing. Probably most popular for it’s BBC Microcomputer which was hugely popular in UK Schools during the 80’s. This was as a result of winning a government contract to supply schools as part of a computer literacy programme. Acorn Computers sold a significant stake in the company to Olivetti in 1985 and continued as Acorn Computers Ltd until 1999 innovating many products. Ultimately, Acorn was sold to MSDW Investment Holdings Limited for £270m.